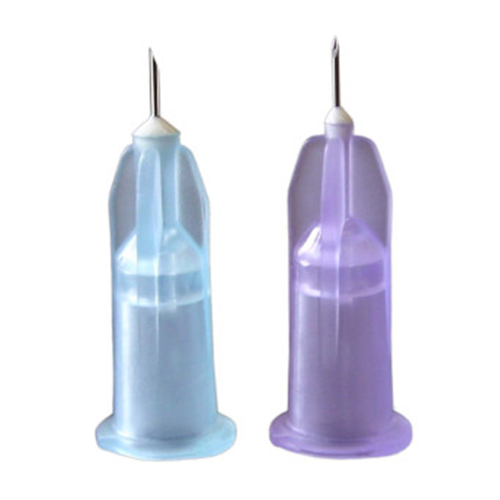 The needle has a standard female luer connector that fits into mesotherapy multi-injectors or syringes. * Needle for botulinum toxin. * Sterile - sterilized by ethylene oxide. * Single use product. Destroy after use. * Store in a clean, dry place.